This is a reproduction of post from the Bricsys blog. 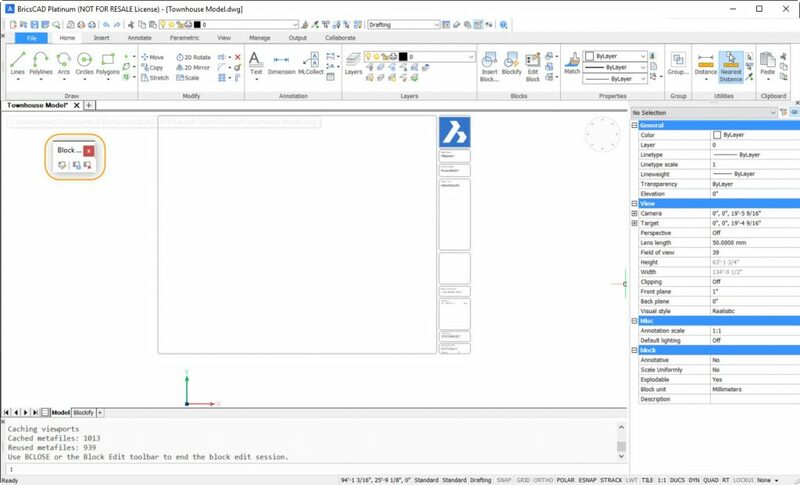 In this post, learn from Heidi Hewett how BLOCKIFY can be used to turn similar patterns of CAD entities into blocks. BricsCAD V19 includes a powerfully simple Blockify tool. It automatically converts repetitive sets of drawing geometry to block definitions. You simply select a set of entities you want to turn into a block and then select the set of entities, or the entire drawing, to search through for matching geometry. BricsCAD automatically creates a block definition and replaces all matching sets of entities with block references. In the following example, all the receptacle symbols are circles and lines. Within fractions of a second, BricsCAD turns them into blocks, regardless of their varying orientations. It’s like magic! The Blockify tool is intelligent enough to detect matching geometry, even when the entities overlap with others. In the following example, the geometry from 3 different motorcycles is copied on top of each other. And then, copied again and rotated. Using Blockify 3 times, one for each set of motorcycle geometry, it accurately converts the pile of motorcycle entities into 6 block references. The powerful Blockify tool isn’t limited to 2D geometry. It works just as well with 3D solids, even in cases you may not expect. 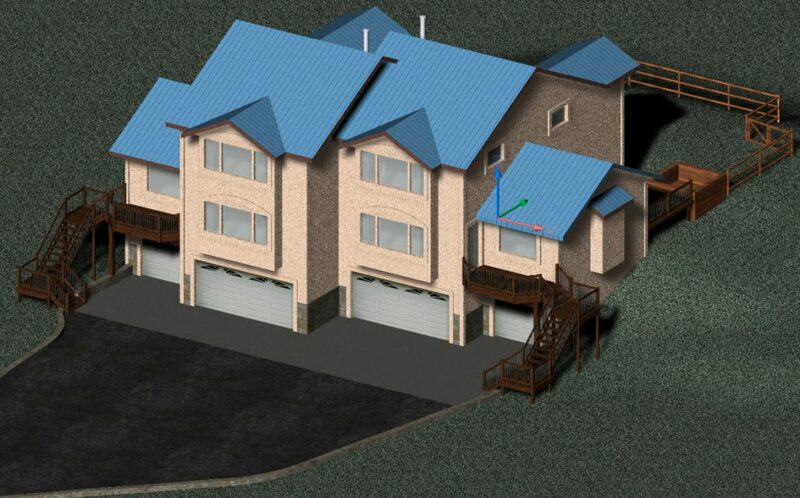 The following model is a duplex home and is quite large. It was created by modeling one side and then mirroring it. So, it contains at least two instances of each solid entity. Currently none of the geometry uses block definitions. Even though blocks are more efficient than simply copying geometry, the time to define and insert blocks can be hard to justify for only a few instances. The only obvious candidates for blocks in this model are the deck spindles because there are many of them. Running Blockify on the entire model takes less than 2 seconds and automatically produces over 700 block references. It reduces the file size by almost 70%! If you want to edit these solids or any other blockified entities in the future, you can always explode the block or use the Block Editor. BricsCAD V19 offers a new block editor. You can access it with the BEDIT command or by double-clicking on the block you wish to edit. After selecting the block you wish to edit, BricsCAD displays the block entities in a temporary drawing session. It includes all the tools you need to create and edit a block definition. To exit the block editing session, use the BCLOSE command and choose whether to save or discard the changes. If you select the Save tool while in the Block editing session, BricsCAD saves the changes to the block definition and exits the block editor. See Parametrize in action during this live demonstration at the Bricsys 2018 conference. Easy to try, easy to buy, easy to own. That’s BricsCAD. Download for free, for 30 days at www.bricsys.com. Freedom of choice, plus perpetual (permanent) product licenses that work with all languages, in all places. 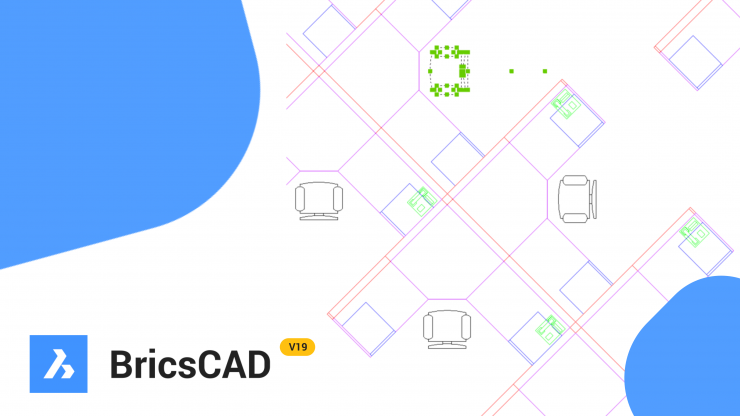 You’ll love what we’ve built for you with the BricsCAD V19 product family. As User Success Manager, Heidi brings her passion for learning to Bricsys, where she will work to help our customers understand the fastest path to success with BricsCAD products. 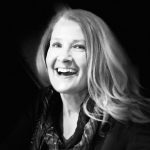 During her 26-year tenure at Autodesk, Heidi worked as a Training Specialist, a Senior Applications Engineer and as a Technical Marketing Manager.